“This is why we can’t have nice things.” If your mom was like most aspiring, young American mothers, you are probably familiar with this common maternal refrain. In living rooms across America, this phrase frequently follows the sound of a crash or the site of red punch falling toward the carpet. While being blamed for your parents’ lack of material success can be annoying, it also helps us learn to take care of our possessions. Leather seats are the perfect example—most people don’t learn the steps for proper care and, therefore, probably shouldn’t be buying a car with leather seats. For those that do, however, leather seats can be rewarding and will provide a number of advantages. If you think you’re ready to be a mature automobile owner, study these three basic steps to caring for leather furniture. Before you can do anything else, your leather car seats will need to be cleaned. Begin by removing crumbs and bigger items with a vacuum, always taking careful care not to scratch your seats. Then, gently rub a safe, effective leather cleaning solution across the seats using a microfiber cloth or soft brush. When selecting a product, avoid vinyl-cleaning products as well any petroleum or silicone-based solutions. Once you’ve applied the solution, gently wipe your car clean. Always research any leather care product before buying and follow instructions carefully once you find something you like. Over time, natural leather can lose some of the qualities that make it great, causing it to become dull and dry. Conditioning the leather can help return it to a more favorable state. First, pick a reputable pH neutral leather-conditioning product and apply it to a small, inconspicuous area of your car’s leather. If the test is successful, gently apply the solution to the entire area that you wish to treat. 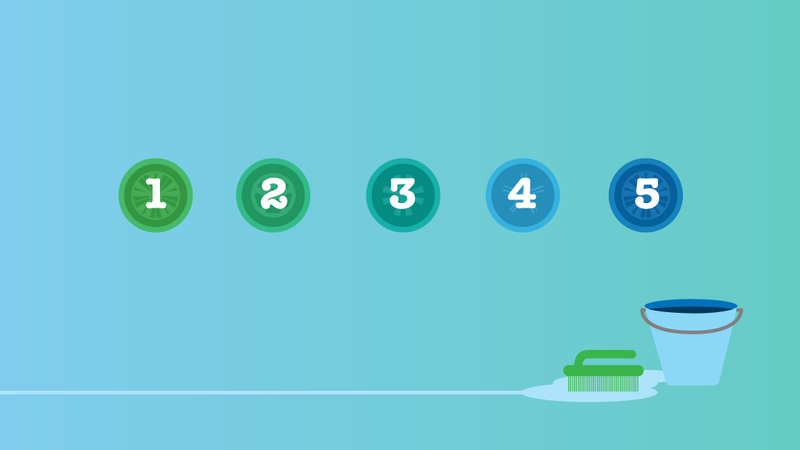 Once the conditioner has had time to set, gently wipe the seats with a clean, microfiber towel. Again, always be sure to follow the instructions for the specific product that you buy. 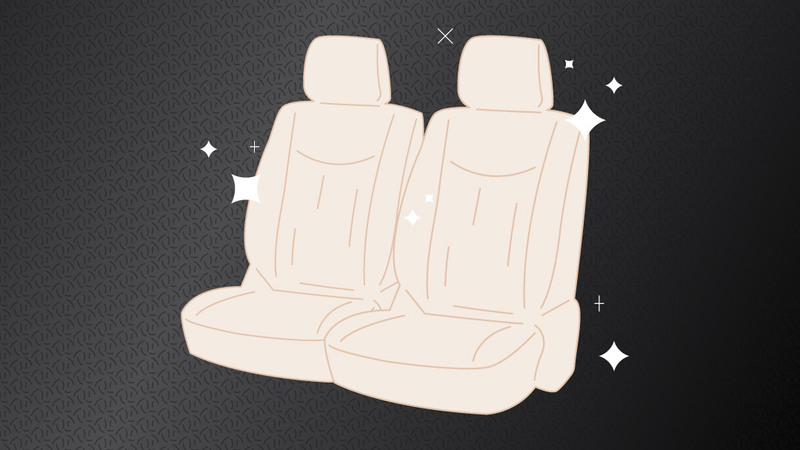 If you’re going to spend the time cleaning and conditioning your leather seats, you might as well take a few extra steps to protect them from damage. Whenever possible, keep them away from direct sunlight by utilizing covered parking and sun shields. 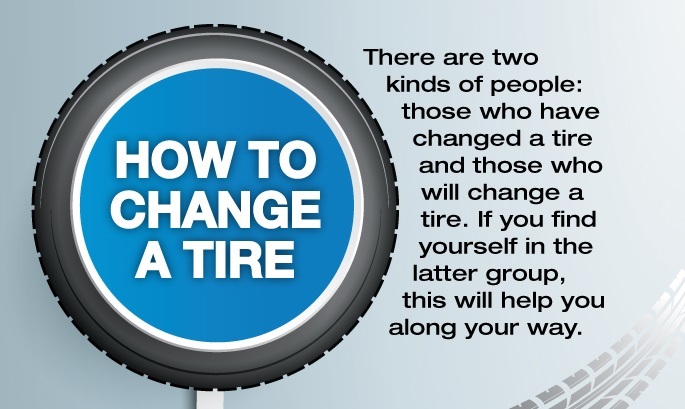 Minimizing the time that your car spends sitting in extreme temperatures can also help. There are also numerous protectant products that can be applied to help defend your leather seats from damage, but you’ll want to research and test these before broadly applying them. If you grew up with an aspiring mother, you were probably blamed for her inability to own nice things. Show her that you’ve matured by buying yourself some nice leather seats, then taking care of them all by yourself. Cleaning, conditioning, and protecting can keep your seats looking nice long enough for you to give your own kids a lesson on how to care for their possessions. Previous PostWhat Features Are Most Important For a Family Vehicle? What Paperwork Should I Get When Buying A Car?